The final bell FINALLY rang last week, and just as I shuttled out my 7th graders and sat down to breathe in and take some self-care time to relish the quiet, a new teacher burst into my room. I use the word ‘burst’ intentionally, as she was quite out of breath and started rambling about something I had agreed to do for her, and how thankful she was because it apparently wasn’t going to be very pleasant. She stopped mid-sentence, pulled out the white folding chair across the table from me, and sat. I was actually surprised she agreed. Over the next 40 minutes, I began to understand her breathlessness. She shared her overwhelm with being a new teacher, her desire to do her best, her feelings of being completely drowning in lesson planning and accountability and paperwork and adjunct duties and university coursework…and this is only the fourth week of school. “Do you have any personal obligations?” I asked, immediately wondering if I’d probed too far. I remember feeling like her – as if the choices I’d made to be an educator were completely wrong, that I’d never have a life outside of school, and that despite all my earnestness and time and devotion and HOURS I gave to my class, I’d never be enough. She luckily, at this time, only has a dog and some chickens to feel guilty about ignoring. And yesterday I found myself in yet again another conversation with two teachers, both more experienced in the classroom yet young mothers. They spoke of hectic schedules, dirty diapers, daycare, and not seeing their spouses. And they talked money – how hard it is to be a teacher and want the ‘American Dream’ of a house AND a baby. On both these occasions, I found myself steering the conversation the way I too often do these days – towards realizing you are enough just the way you are, preaching self-care, and the old ‘oxygen mask’ theory. Towards putting your own kids first, and to never feel guilty about moments spent with your own babies over someone else’s. 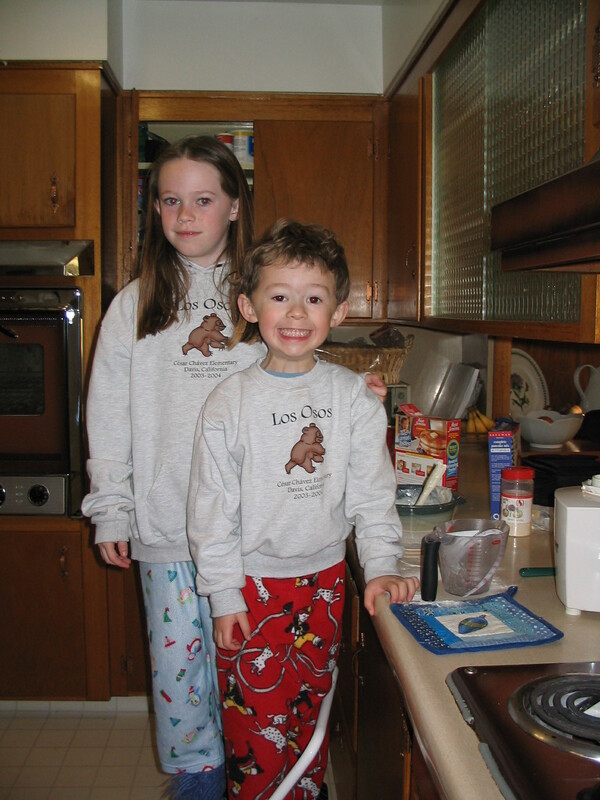 Maybe it’s just that with my empty nest, I’m realizing how precious moments with my children were – not for only selfish reasons, but because the energy I put towards them and took away from my classroom meant that my kids would become strong, competent adults. Creating boundaries, saying ‘no’ instead of ‘ok, I’ll do it’ meant that my kids knew they came first. It wasn’t easy, but it was definitely worth it. It just seems that so much of being a ‘teacher-mom’ is about creating a strong work-home balance, and with technology allowing us to be notified every second of the day, finding ways to distance ourselves from what happens at work must become more and more intentional. Start with being aware of the predicament you find yourself in. Say it out loud, write it down, share how it feels. Owning our situations helps us feel in control, and feeling in control helps us respond authentically. Consider the flip-side. You have so much to be grateful for. There are many worse problems than putting your children first – just ask someone who isn’t able to be a parent. Try to put the situation into perspective, and realize that this too, shall pass. Find a way to say no. Don’t feel obligated to offer a detailed explanation of why you are declining. “I’m sorry, I’ll have to decline” is honoring the situation AND yourself. Life will go on if you say no. And it will also open up more opportunities to say YES to things you really want to do. 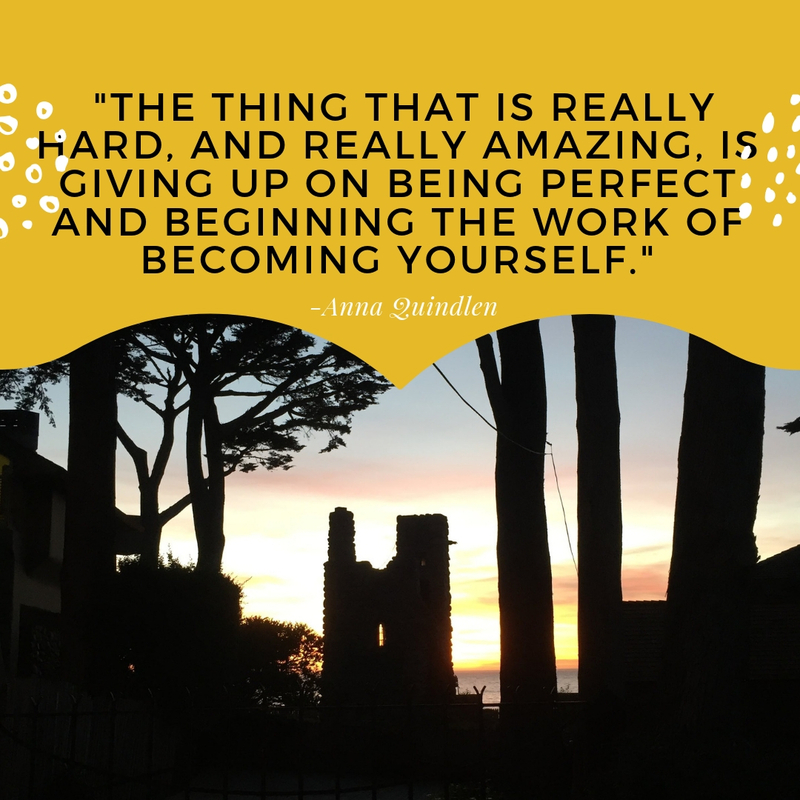 Anna Quindlen said, “The thing that is really hard, and really amazing, is giving up on being perfect and beginning the work of becoming yourself.” I’d bet that if you try these strategies, you’ll find your perfect self right there where you left her. We all want to do a good job, be a good person, the best wife, mother, friend, sister etc. but honestly it is acceptable to just show up, just be present! Yes! Saying no is vital to caring for self, children, and other loved ones. We have been societally conditioned to try to please everyone, but that is both unhealthy for us, and setting a not so great example as role models for our kids.